Variable Automatic ResistanceAdjust your workout in an instant with Variable Automatic Resistance (V.. Calling all Mercedes lovers! Featuring our Rigo Kids Mercedes Benz SL63 AMG Ride On Car that has the..
Are you looking for the perfect present for your kids? Would you like the ultimate gear for a great day in the sun? What about an affordable spin bike? No matter your need, if you’re looking for sports and recreational gear for all ages and activities, chances are we have it. We stock a wide range of quality products designed to optimise your family fun. Browse our online stock and have it shipped to you across Australia! There’s no denying a day spent outside with friends and family is a memory treasured for a long time. 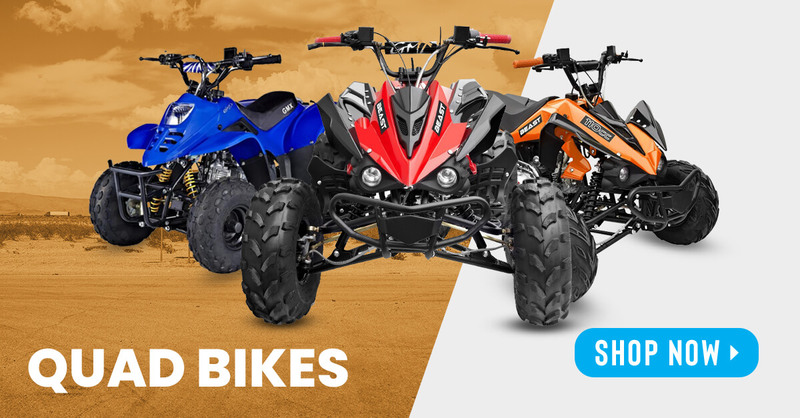 Whether you’re going mountain biking with your kids or exploring the area you live in on electrical scooters, Go Easy Online has the equipment to get you going! Why not release your inner child with some great scooters for big and small? From Madd Gear scooters to Grit scooters, our selection is unbeatable! Kids should be outside spending time with friends and being active! Fight the iPad and TV with some amazing and affordable gear that your kids will love you for! 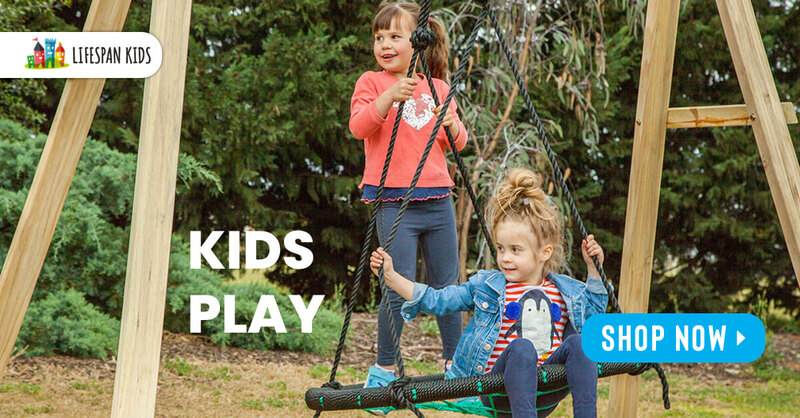 From trampolining in the backyard, to playing dolls in a cubby house, to installing monkey bars and a swing set, you can transform your dull property into the neighbourhood’s favoured play spot! Give yourself a bigger chance at succeeding with your workout plans with some of our great sporting equipment. There are many times dragging yourself to the gym, or out for a run in the park feels impossible. 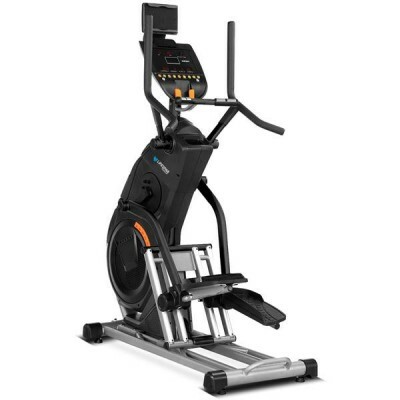 Let yourself succeed with an affordable in-house treadmill or spin bike! Invest in fun with Go Easy today! There’s no denying kids grow up way too quickly. One day they’re clinging to your leg, the next they’re playing with their toddler play sets, and then before you know it they’re out the door on their way to university. So much about being a parent is about treasuring the moments you’ve got with your kids while they’re still kids. We’re in the business of helping parents facilitate wholesome family fun so that they can spend quality time with their kids! No matter your kids’ interests – we have the products they love! Shop with us today or contact us on 1300 766 469 for all questions!